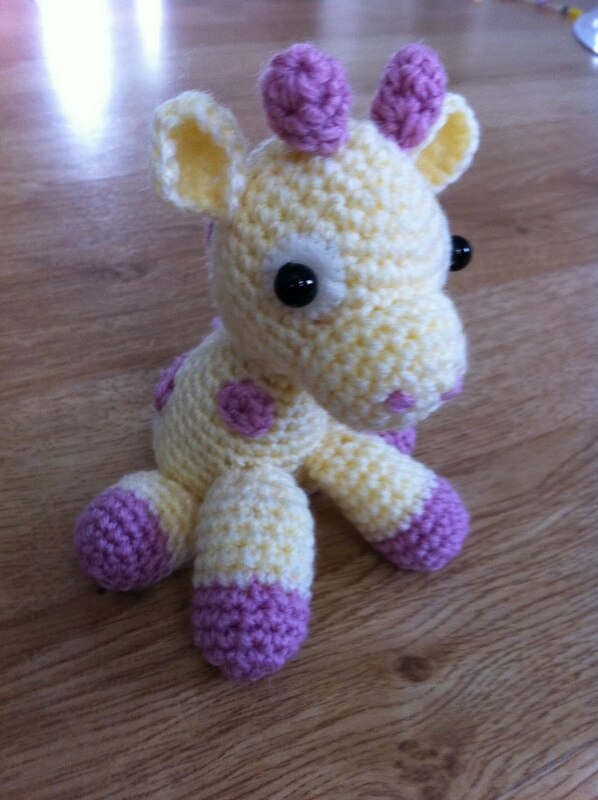 So, leaving everything to the last minute as per usual, I decided to crochet my friend a giraffe as a gift for her new born baby girl. I decided to make it 10am on Tuesday and was due to see her 3pm on Wednesday! 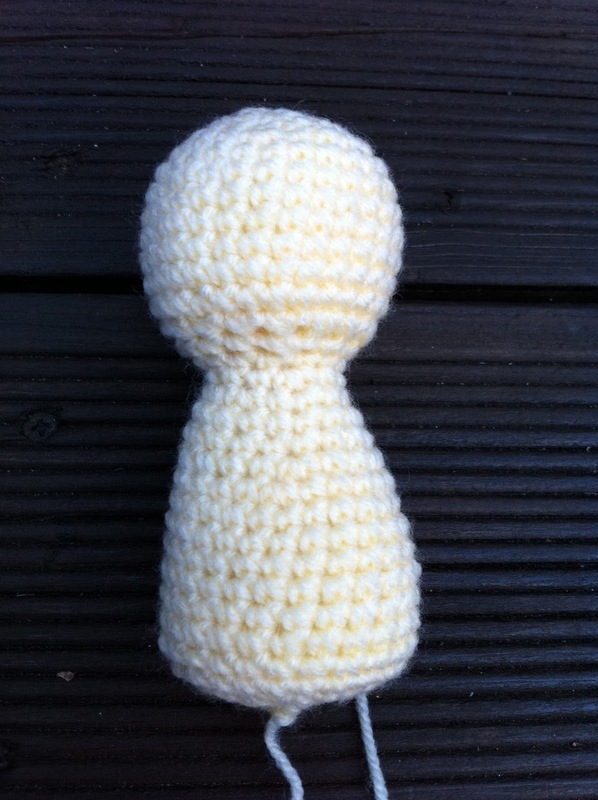 To all the people who crochet I'm sure that would not seem like a challenge but it was to me, I'm not too quick at crocheting and I'm not good at following patterns. 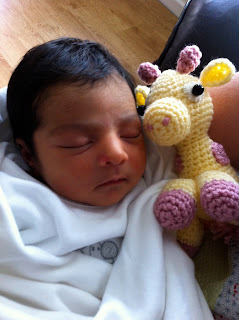 I found a free pattern on http://www.coatsandclark.com/Crafts/Crochet/Projects/BabyChild/WR1729+Little+Crochet+Giraffe.htm and used this as a basis to my pattern. I found a gorgeous giraffe on http://www.flickr.com/photos/djonesgirlz/3951110811/, and used this as the inspiration for my giraffes nose and legs. With the help of a really fab old book that I inherited from my mum I was armed with all the examples of stitches and increasing and decreasing that I needed for reference and I was ready. …and I really can't imagine that it's going to be anything I could give someone. All you crochet guru's out there I know my little giraffe could be better, but it was a huge success with my friend so I'm happy. 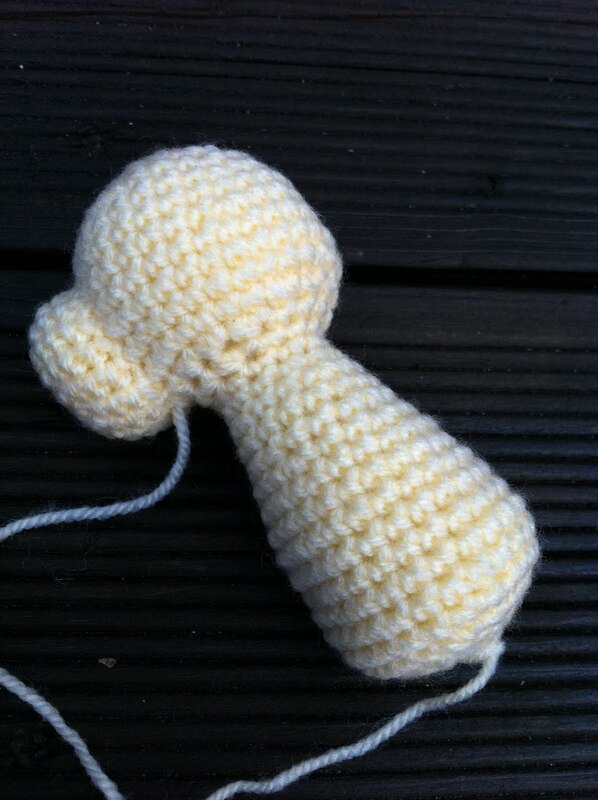 She turned out well in the end, but the tail took me ages! …and the best thing was the 4 day old baby I cuddled! The gorgeous and tiny 6lb 10oz Ashwini – meaning little star. So cute. 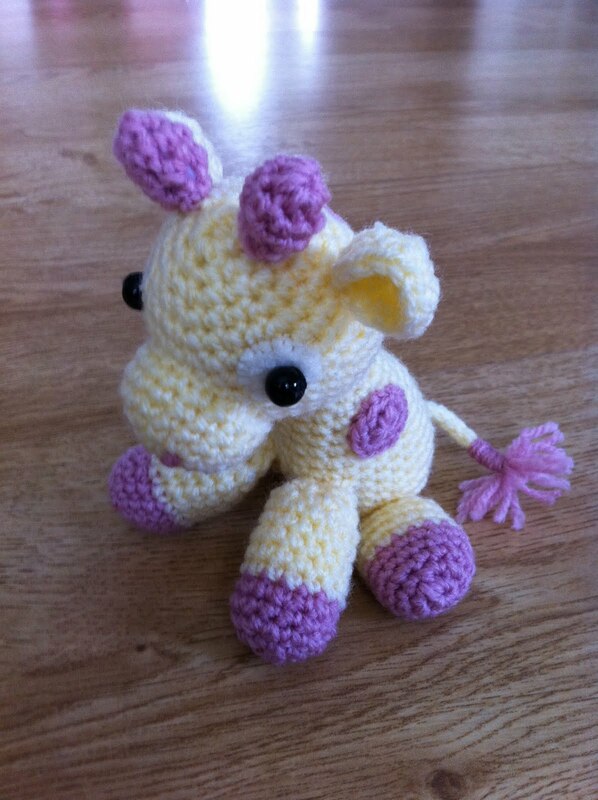 Beautiful girl, the giraffe is only 5'' tall, she's a small bubba!